What Are Some Interesting Points About the Metal Used in Wrought Iron Gates and Fencing? A wrought iron gate and fence can add an instant upper class appeal to any business or home. These accent pieces are very heavy and require ample time to get them properly installed. 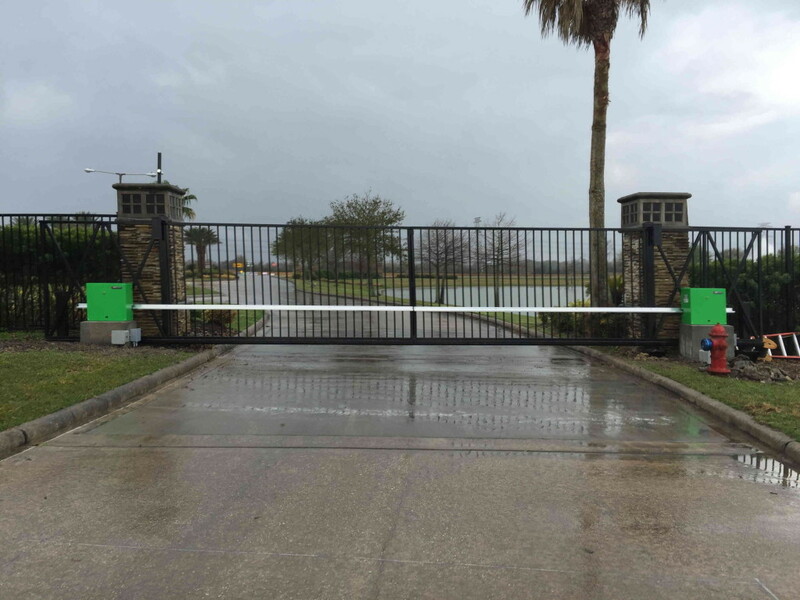 If you are considering a wrought iron fence or gate, you must understand some simple points about this durable metal. 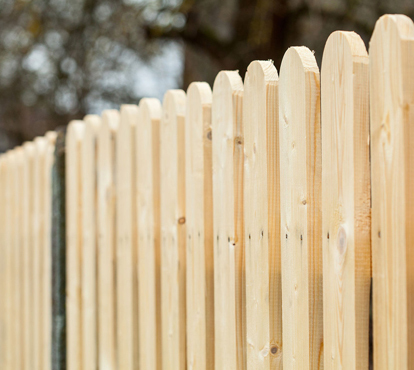 These points might … Continue reading What Are Some Interesting Points About the Metal Used in Wrought Iron Gates and Fencing?